I live in a place that is filled with Sri, the sanskrit word for beauty. This area is known as the “Palouse.” My family has now lived here for four generations, and I’m a part of a group of women who lovingly know ourselves as the “Daughters of the Palouse” (our self-proclaimed acronym is “D.O.P.e S.”). My love of this small corner of the world pulled me out of a forward-advancing career in Cambridge, MA, and back to the hills and fields where I have grown up and that I love. For me, my yoga practice is not only good physical exercise, but it is also a spiritual practice that allows this sense of connection to deepen. Because of yoga, I am regularly pulled off of my mat and into community. I find that my yoga practice feels “complete,” not when I get into a perfect asana, but when I find that I am able to fully integrate the lessons that I learn on the mat into the actions that I take in my community and world to make it a better place. So working toward preservation of our local eco-system, understanding food security, participating in developing more sustainable solutions to growing issues of homelessness in our community . . . These are all a part of my practice. The mat is my “launching pad,” as well as one part of my home base. As you can see in the photo, we are now in the season of harvest around the Palouse. The native people of our area recognized this time as a separate season — the time of gathering in and taking stock, a time in which abundance was celebrated and shared, rather than horded. I feel this same need in my yoga practice. 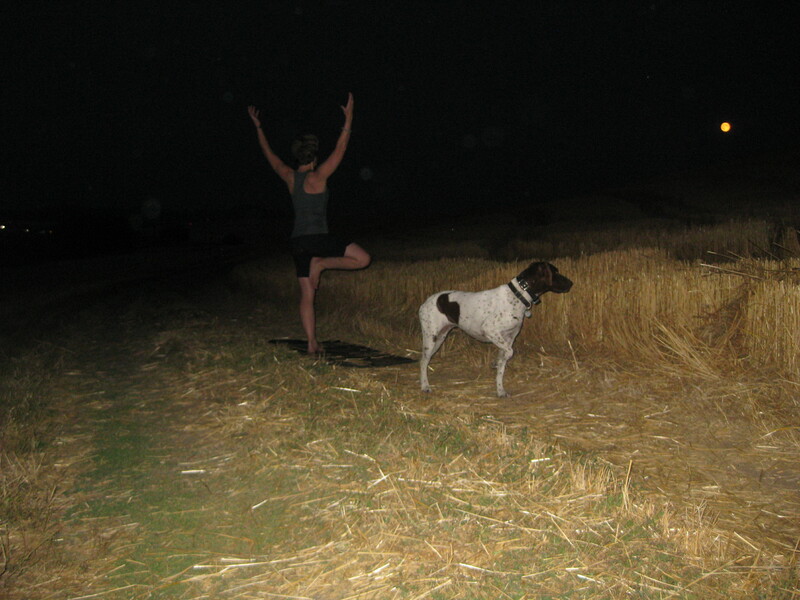 Harvest yoga is a season to take stock of the wisdom of our bodies and celebrate that abundance — however it looks — rather than focus on how we may perceive ourselves to be lacking. And then, out of that sense of abundance and spaciousness, we take it beyond ourselves and into our lives and communities. Where does your yoga lead you in the world? 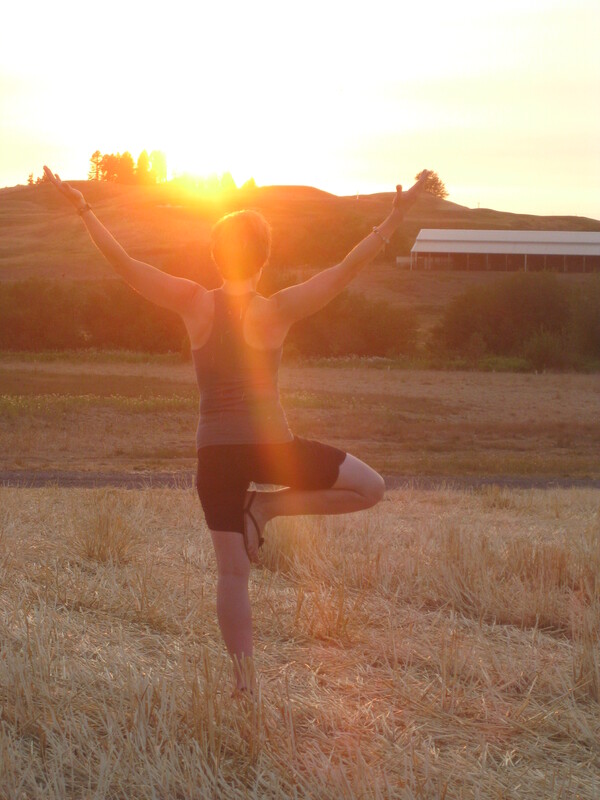 More about being a Palouse yoga gal, though all the seasons, to come . . .